Plastic surgeon Dr. Julian De Silva of London has released an image showing what he calls "the world's most desirable face." It is, in fact, a composite of the celebrity features that have been most requested by 1,000 of his patients over the past ten years, notes The Telegraph. The ppl who say Kate Middleton has the most desirable face are prob the same who think Jennifer Aniston is the most beautiful in the world. According to the image, women most wanted Miley Cyrus's forehead, Jennifer Lopez's eyebrows, Angelina Jolie's cheeks, and Keira Knightley's eyes. They also wanted to alter their faces with Kate Middleton's nose, Penelope Cruz's lips, Selena Gomez's chin, Cher's jawline, and Reese Witherspoon's skin. 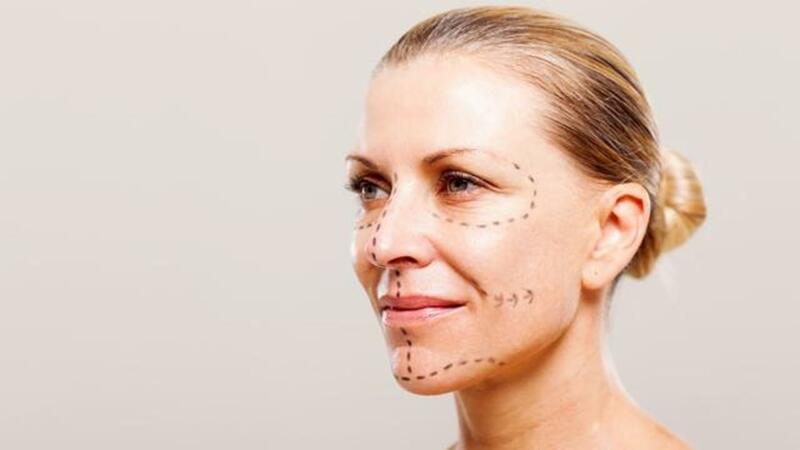 Dr. De Silva has been quoted as saying, "You will often have a consultation with a patient who will present you with a picture of a well-known person and will say, 'I want to look like that.'" And while he explains that it can be a challenge to determine if the celebrity's feature is appropriate for the person's face, he admits that "most patients are pretty realistic in their objectives."